PINO RARE FABULOUS BEAUTIFUL ORIGINAL GICLEE/ ON CANVAS. Hand signed and numbered. Certificate of authenticity included. Additional images are available upon request. Please do not hesitate to ask further questions. 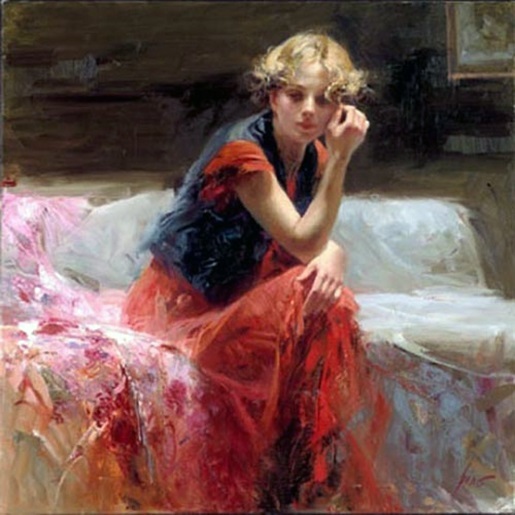 Click the button below to add the Hand Signed Silent Contemplation By Pino Retail $2.2K to your wish list.